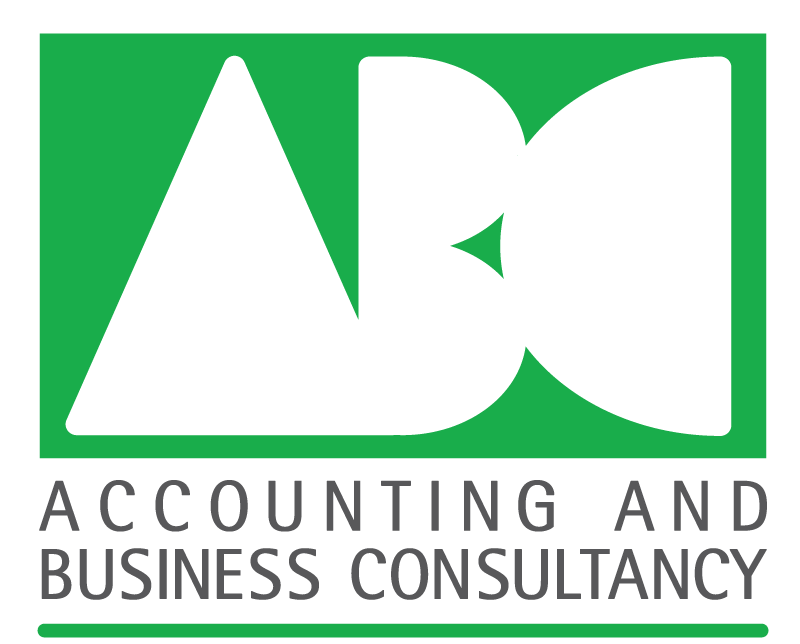 Thank you for visiting the Accounting & Business Consultancy website. 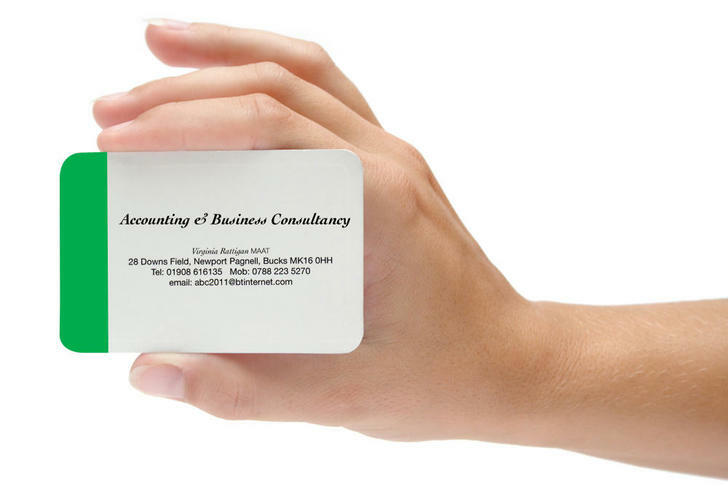 Whatever your accounting needs, business or personal, we will be able to help you. For a no obligation discussion about our services please contact us using the details below. using the following phone numbers. Alternatively, fill out the contact form on this page. Accountancy and Bookkeeping services for clients in Milton Keynes, Newport Pagnell, Bedford, Northampton, Luton and surrounding areas.